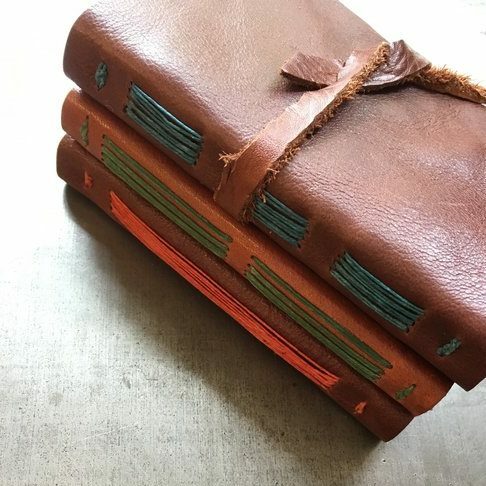 In our travel sketchbook class, we’ll make a leather-bound, hand-stitched sketchbook with a quality sketch/watercolor paper book block inside. 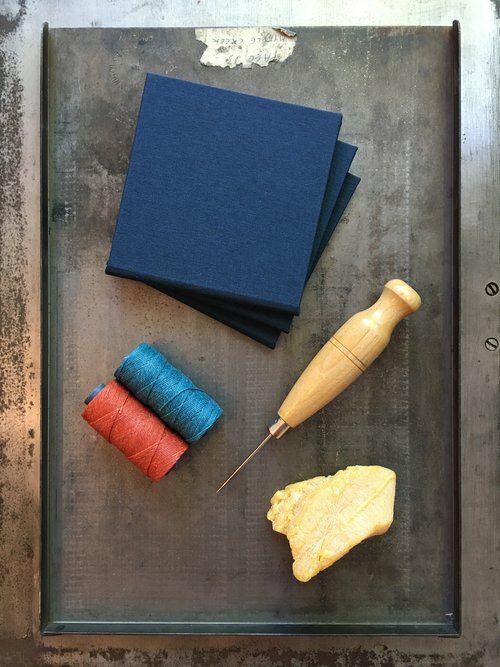 You’ll leave with a finished book of your own creation, and you’ll receive a set of tools to continue your bookbinding adventures at home. Please indicate at checkout if you are interested in a vegan, non-leather cover alternative. 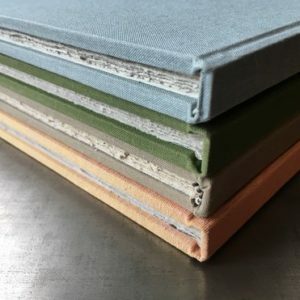 NOTE: I’m not currently scheduling regular bookbinding classes, but if you are interested please reach out and we can schedule a private class for one or more people.